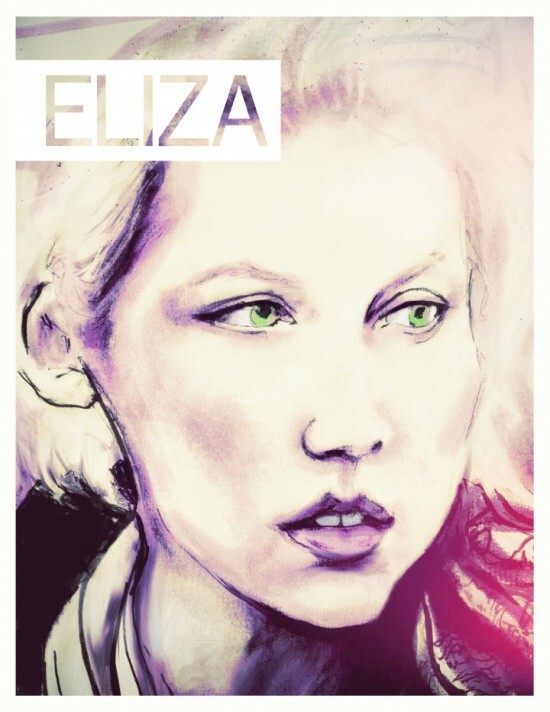 Eliza is an American fashion magazine founded in 2007 by Summer Bellessa, who was a Ford Model at that time. The publication is headquartered in Los Angeles, California, and began with a circulation (based on its print run) of 10,000 in 2007. The publishing schedule is now irregular and the magazine is only available digitally and by print-on-demand via HP MagCloud. The magazine’s name is a reference to Audrey Hepburn’s performance as Eliza Doolittle in My Fair Lady.